The House Oversight Committee Chairman Jason Chaffetz commented today that FBI is withholding documents requested by his committee regarding the Russia probe. 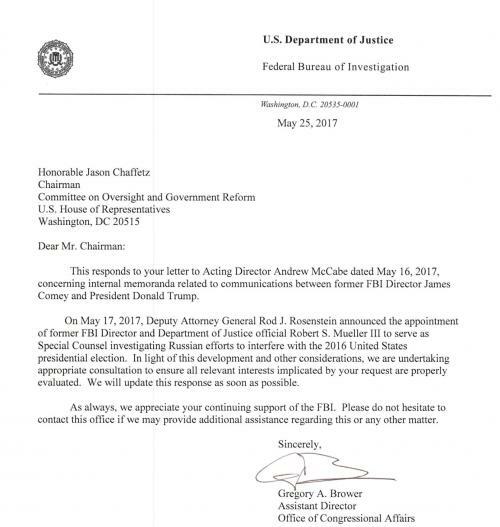 Chaffetz requested memos, notes, summaries, and recordings to assist in the Committee’s investigation of the FBI’s independence, and which are outside the scope of the Special Counsel’s investigation. 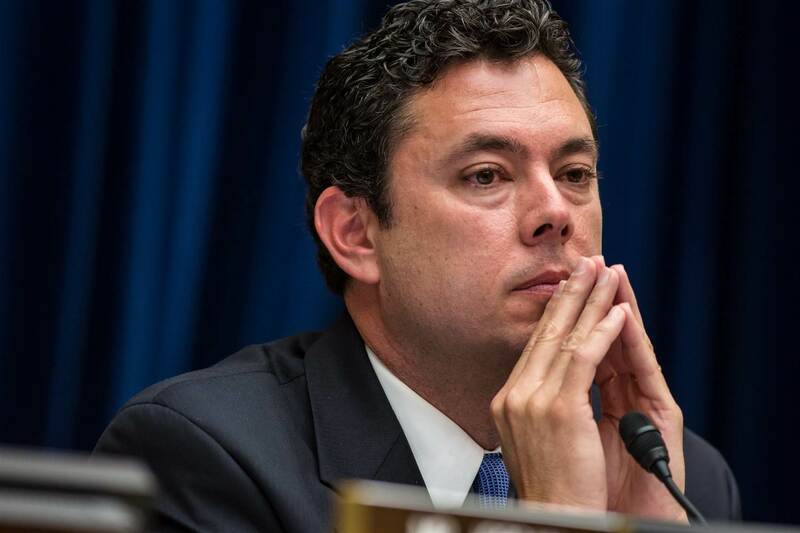 “The Committee has its own, Constitutionally-based prerogative to conduct investigations. But the Committee in no way wants to impede or interfere with the Special Counsel’s ability to conduct his investigation. In fact, the Committee’s investigation will complement the work of the Special Counsel. Whereas the Special Counsel is conducting a criminal or counterintelligence investigation that will occur largely behind closed doors, the Committee’s work will shed light on matters of high public interest, regardless of whether there is evidence of criminal conduct. The focus of the Committee’s investigation is the independence of the FBI, including conversations between the President and Comey and the process by which Comey was removed from his role as director. The records being withheld are central to those questions, even more so in light of Comey’s decision not to testify before the Committee at this time.